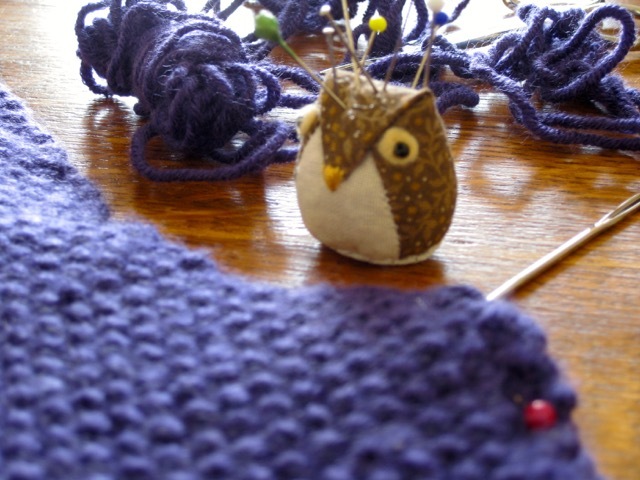 Slow Sunday Stitching with Kathy at http://kathysquilts.blogspot.gr/2015/03/slow-sunday-stitching_22.html. 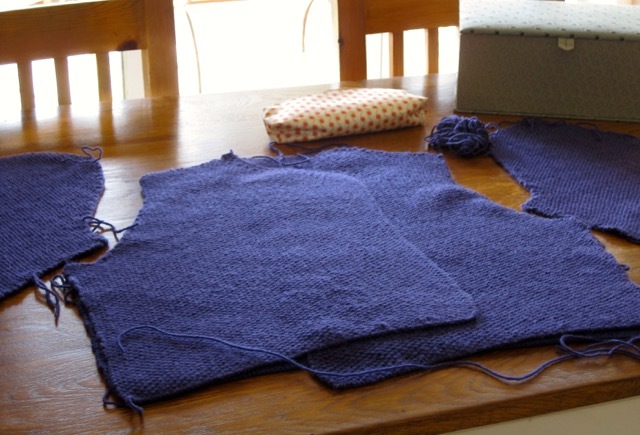 The knitting part of my blue jacket shown in this post is at last finished! This morning, after ironing all the pieces, I started assembling them. I want to finish this work today so that I can wear it tomorrow and show it to my friends at the quilting gathering. All of them are as well fond of knitting. Beautiful color...please share a photo of the finished jacket! Beautiful! 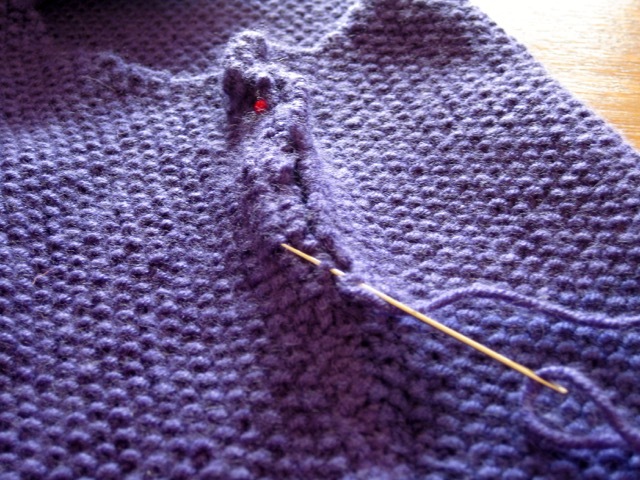 Your stitches are so even! Such talent. I am sure it will be liked by all your friends. I hope you will show a completed picture. Beautiful job! Great pattern and I love the color. That knit pattern is classic just as I'm sure your sweater will be too. It's Beautiful!!! Lovely colour! It looks perfect for cooler spring days! Your friends will be envious! I can't wait to see a photo of you modeling it! Love this color. You are so multi talented. Looking forward to the big reveal - what a lovely color, would be perfect for the season. 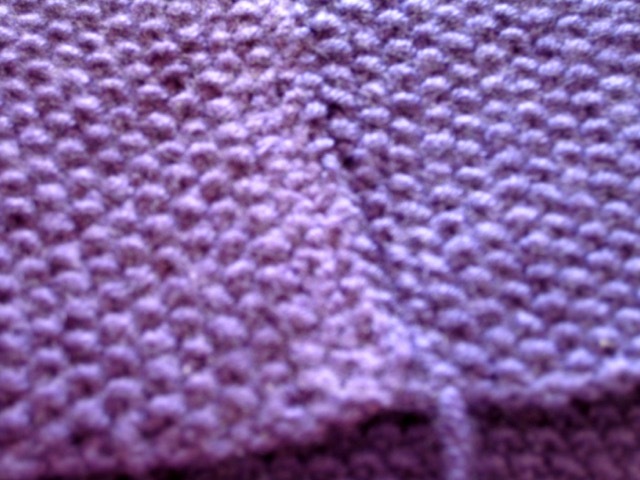 This is the part of knitting that I haven't mastered as yet, stitching pieces together. Good luck getting it done in time to show off!! I can't wait to see you in your beautiful jacket!